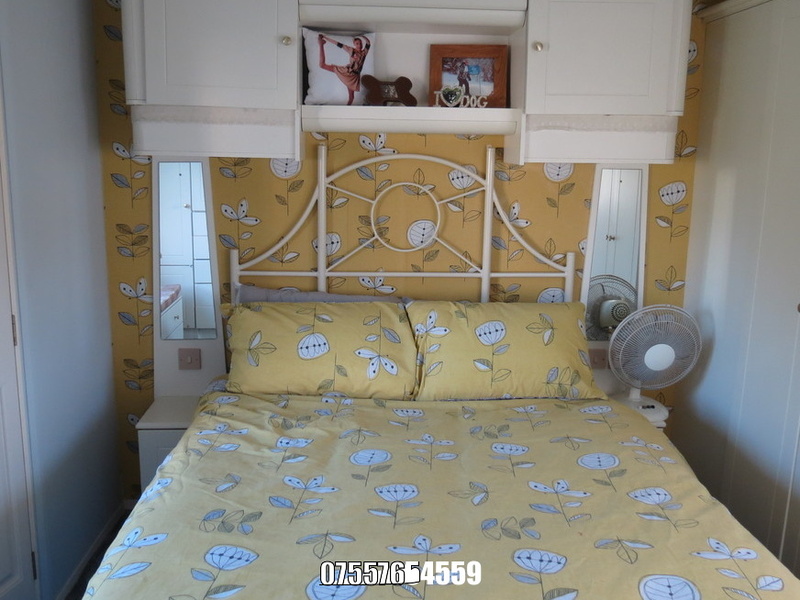 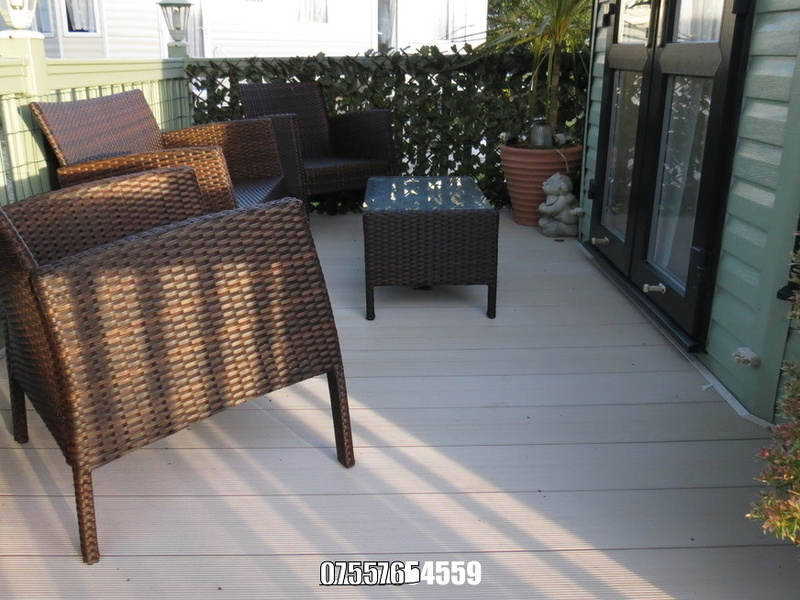 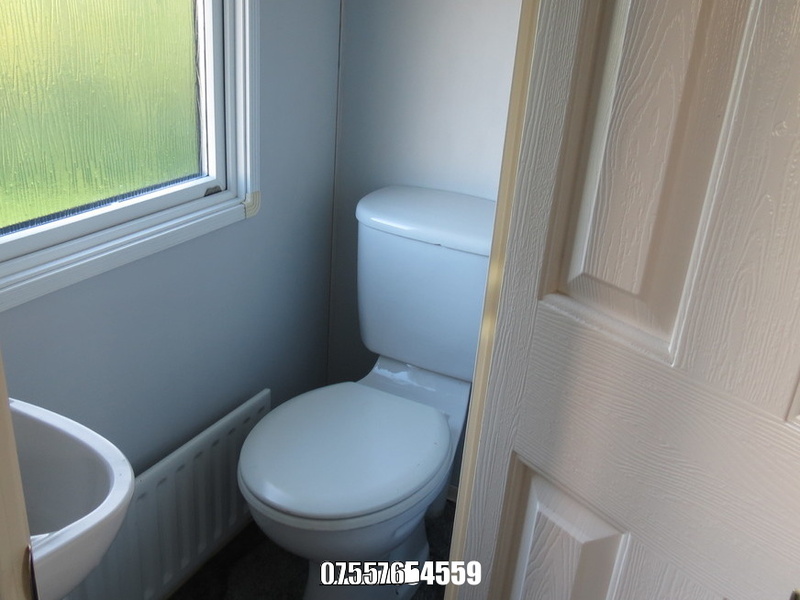 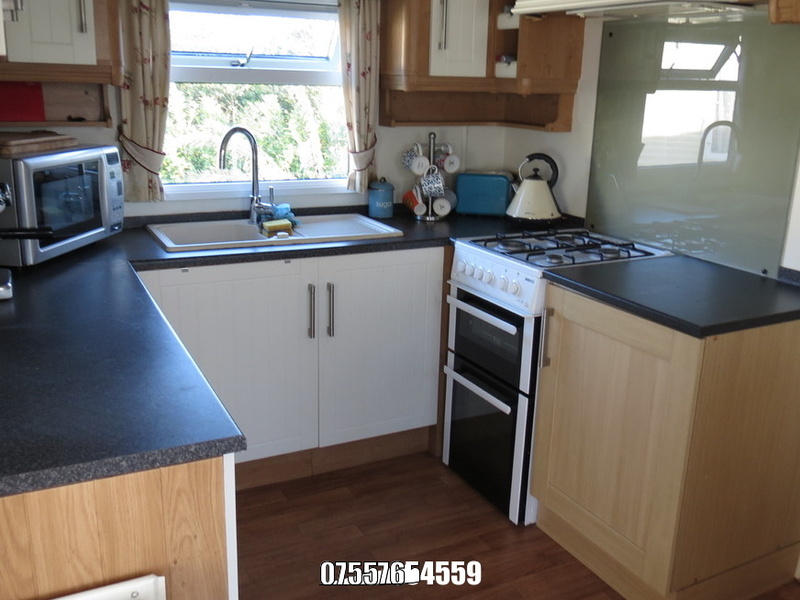 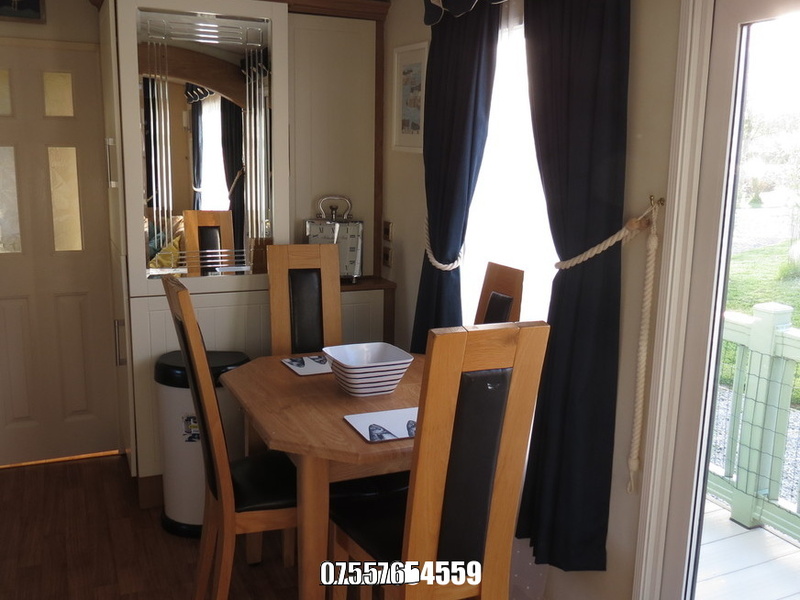 The mobile home is located on the outskirts of the popular village of Chacewater. 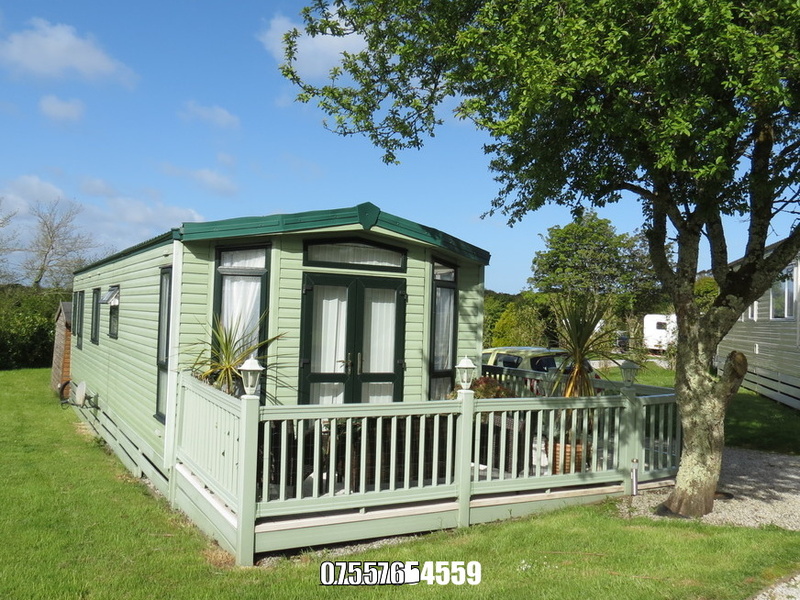 Truro is only 10 minutes away by car so it is situated perfectly for anyone who wants to work in Truro but not live directly in the City and 10 minutes from perranporth with its award wining beach Surrounded by countryside walks and close to local amenities. 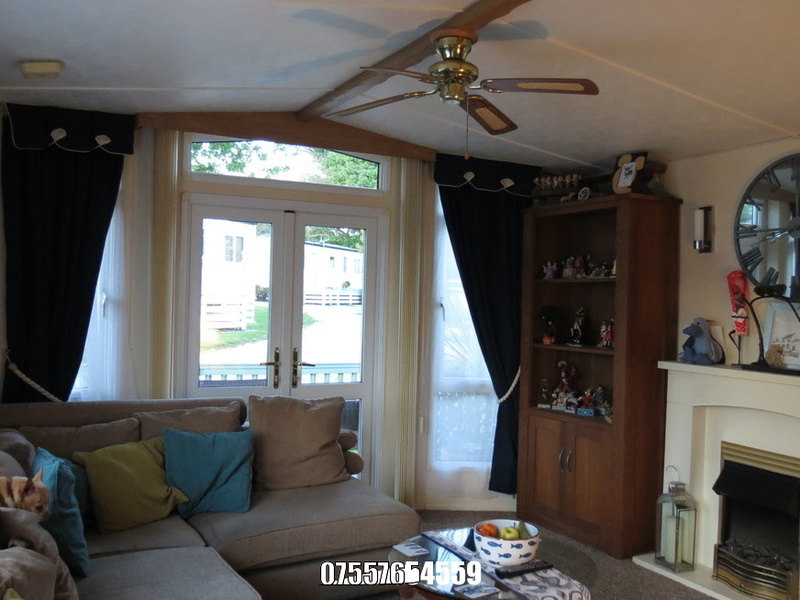 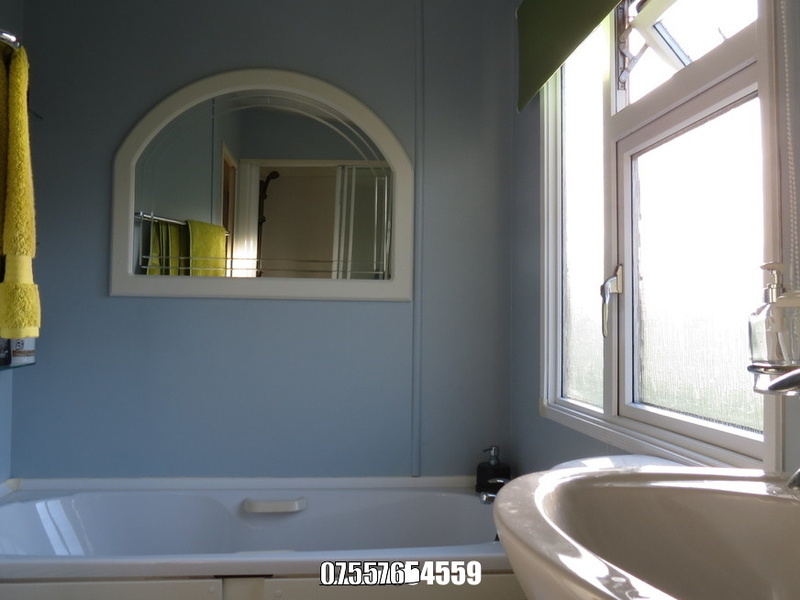 I'm interested in 2 bedroom detached bungalow , Truro.